would ya look at that street sign? i mean, it was begging to be photographed. Buncha kids parking and necking at this hot spot. so cute! 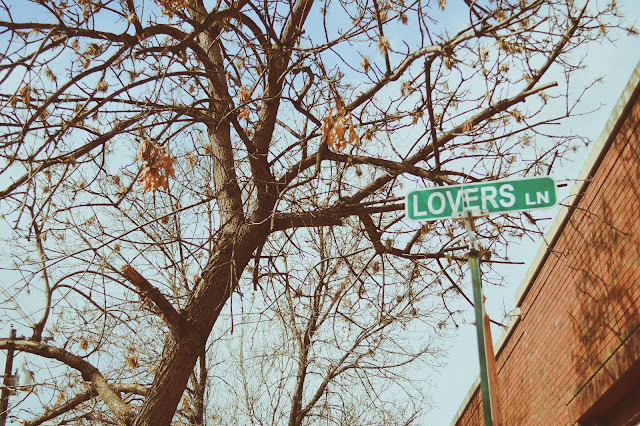 i used to drive by a street called "lois lane" and i just loved it. @jackie jade: lois lane?! that's like the coolest thing i've ever heard. i watched the old superman at least weekly growing up. There's a Lover's Lane in San Francisco, too!